A nice baby shower gift idea; the first baby hat! Knitted bonnet from Condor. Very soft 100% cotton. Matching baby bloomers available. More colors. A nice baby shower gift idea; the first baby hat! 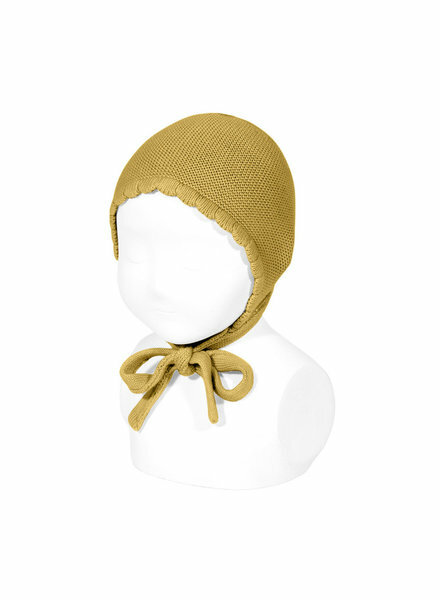 Knitted bonnet from Condor in natural ecru. Very soft 100% cotton. Matching baby bloomers available. More colors.